There is just something about brisk Fall air, pumpkins, apple cider, and the smell of a warm cinnamon candle burning in a warm clean kitchen that gives me the coziest feeling ever. Not to mention that I am always cold so it gives me a chance to bundle up in sweaters and blankets to my hearts content. 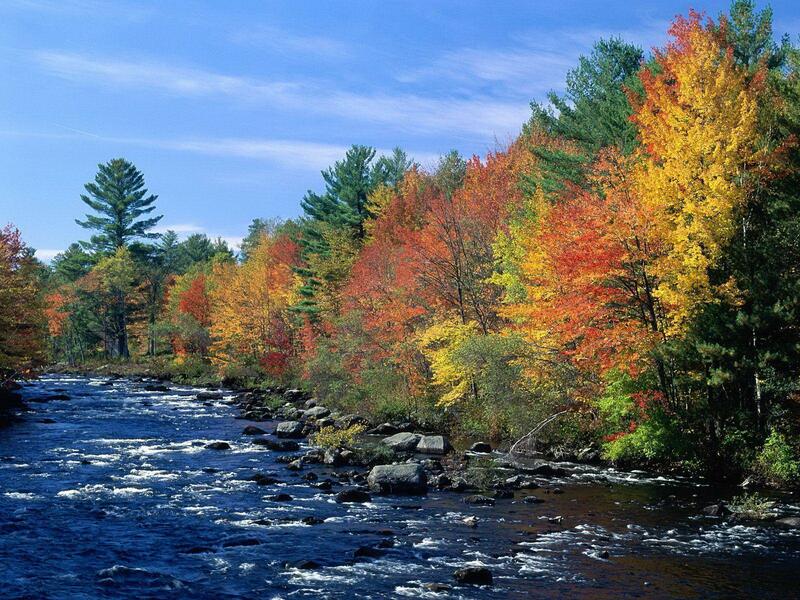 Fall also is a time when my family likes to do a lot of outdoor activities. Yea, watching a movie together is great or spending lots of money on something that will only last for a little while, but the best times that I remember are those where we just went out and spent time together. There are so many ideas out there on Pinterest and just the internet in general that are inexpensive and yet the memory of them last a lifetime. Here are a few ideas that I love! I could spend hours looking at the beautiful color of trees and just relaxing. And Pennsylvania is a perfect area to do this in! There are so many trails to go on depending on how easy or difficult you think you and your family can handle. The crunch of leaves beneath my feet is something that there is no other comparison for. But you can also make this activity educational. 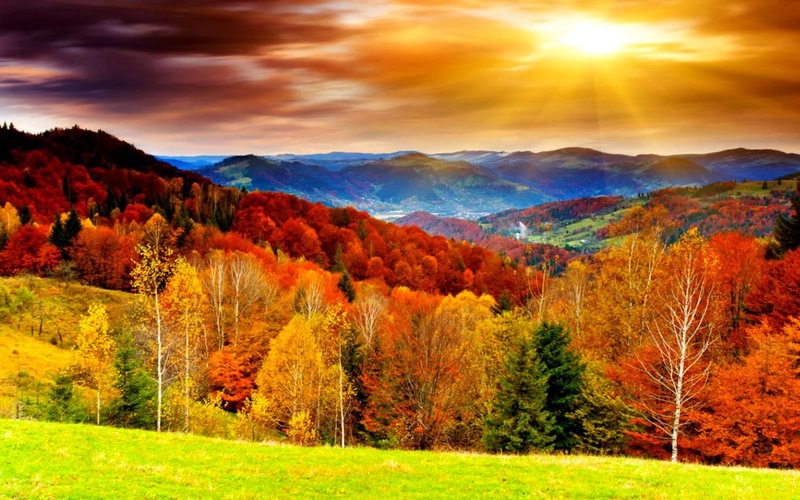 Collect leaves from different kinds of trees and compare and contrast them. You could compare leaves from different trees or contrast leaves that have only partially changed with ones that have fully changed. Stick the leaves to pages and put them in a scrapbook to enjoy them all year long. My family also loves spending time raking up the leaves in our yard together. This has two purposes. First, we get all of the leaves raked up which has to be done no matter what. Second, we love trying to make the biggest pile possible and then all of us getting to jump in them and hear that wonderful crunching sound. There is so much beauty out there, so go out and enjoy it. This is such a great activity because it is fun, educational, and the money that you spend on the apples is worth it because you get to eat them! Even though apple picking is working, somehow when you are doing it with other people it seems like fun instead. 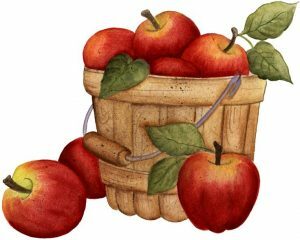 A way to bring apples into education would be to teach about Johnny Appleseed. I can still remember learning about him when I was in elementary school and then going home and planting the apple seeds that I got in school hoping that they would grow into an apple tree. It seemed very possible in my young mind, but then I had forgotten about it by the next week so it was not devastating when it did not actually grow. My family also loves apples, so spending money on them was not an extravagant cost. We liked to make a special apple dip to go with our freshly picked apples and I still remember how good it was till this day, even though I haven’t had it in a long time. And talking about it is making me really want some… excuse me while I go whip some of that up right now… ok I’m back. Another thing we like to do with our apples was make them into applesauce, apple pie, and my personal favorite apple butter. There are so many great and easy recipes out there! I have also done this one. One year I was part of a home school group and our “assignment” for October was to make something that was fallish. I went out and got some pine cones and spray painted them gold and silver. Then I put them in a glass display vase with some colored balls. The end product turned out beautifully! And my mom still puts it out on our kitchen table every year. I am not a very artsy or designy person, so it was always a big deal to me that I made something that is pretty and that other people comment about when they come over. There are lots of other things that can be done with pine cones too. Pinterest is full of great ideas that range from very easy pine cone crafts to more complex decorations. 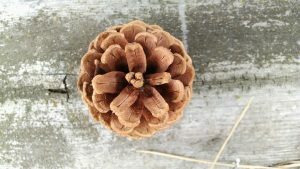 I would personally love to make a pine cone wreath and some Christmas ornaments sometime soon. All of these are ways to help your children grow their creativity and artistic flare. One important thing to remember is that your child did put effort into creating something themselves. So be proud of them and show off their work. You will be boosting their confidence when you do. This is something I have not done in years. When we were growing up we always got kites during the summer when we went to the beach. We would just fly them for that week that we were at the beach and then we would bring them home and generally not fly them the rest of the summer. But then when fall came we would always get them back out because there were those perfect blustery days that froze our fingers, but also made for great flying weather. It was always a hassle getting our kites out of our garage because the lines were tangled and rods that were supposed to be in the kite were never in the kite. My dad would always come out and help us get them together and then we would spend time together outside trying to see who could get theirs the highest. I always wanted to make a kite, like they did in Mary Poppins, but I never have. 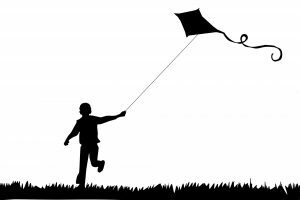 Pinterest has so many different kinds of kites that you could make with your kids. I found ones that just have a simple shape and others that have amazing looking designs. And one of the best things about making your own kite is that it just uses common household items. You can use newspapers, trash bags, paper plates, or paper lunch bags. Add to that the designs you could put on the kite and you have a fun filled afternoon being creative. A great way to spend time as a family together is to read. It could be a book that you read out loud to your kids for half an hour to an hour a day or each child could have a different book that they read on their own and then you all come back together as a family to talk about the different books. Reading is so important for kids of all ages! 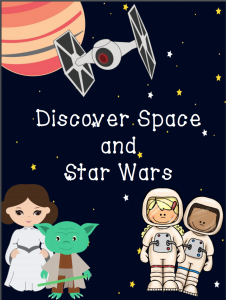 We have created many book discussion packets for your family to use as a help for deeper reading. Book discussions include pre-reading information, question cards, and a comprehension and vocabulary test with an answer key. Some of the books that we have created book discussions for are Goldie by Ellen Miles, The Hidden Stairs and the Magic Carpet by Tony Abbott, and Chocolate Fever by Robert Smith. Check out our shop at https://read2day.com/ to see all of our products. Most of all just go out and have fun spending quality time with your family.